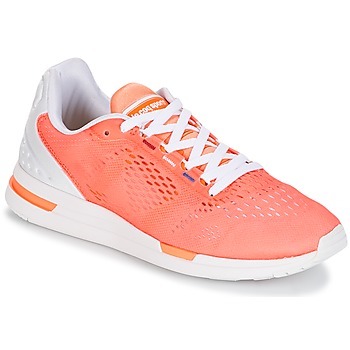 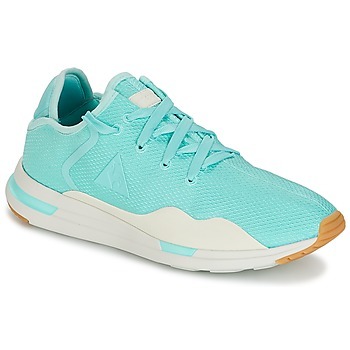 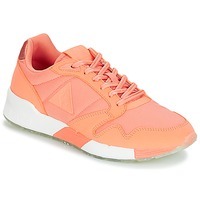 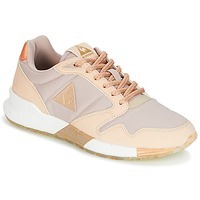 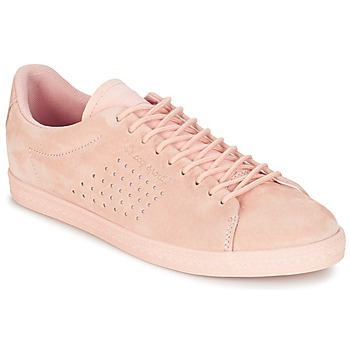 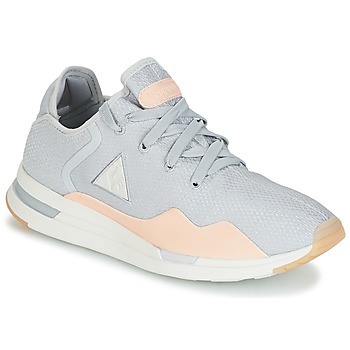 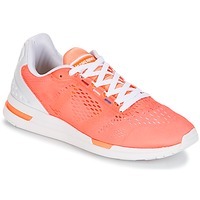 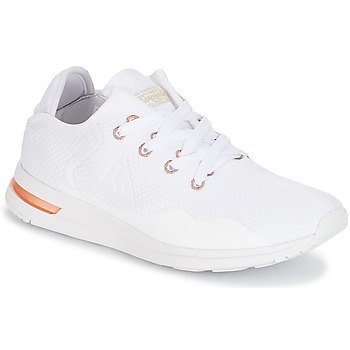 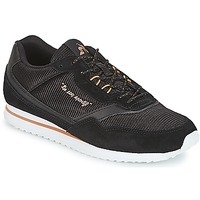 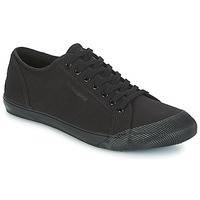 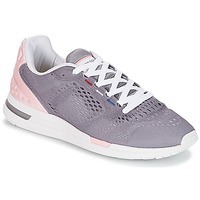 LE COQ SPORTIF Shoes, Bags, Clothes, Accessories, , Sous-vetements | Buy LE COQ SPORTIF women's Shoes, Bags, Clothes, Accessories, , Sous-vetements - Free delivery with Spartoo NET ! The women's shoes by Le Coq Sportif are very popular! Very casual, these trainers have what you are looking for. 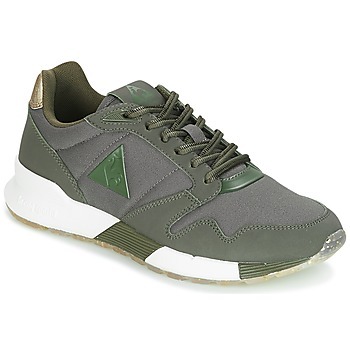 You'll be convinced by the well-made design of Le Coq Sportif shoes. 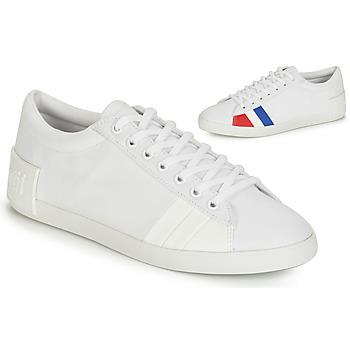 The tri-coloured brand, with their proven experience, make quality women's shoes . 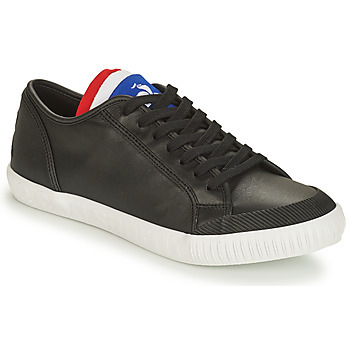 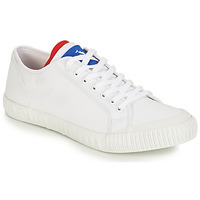 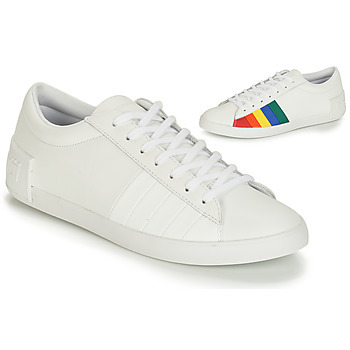 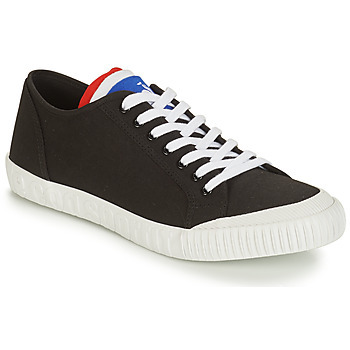 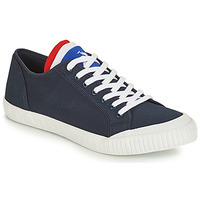 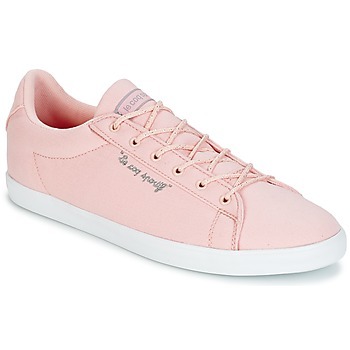 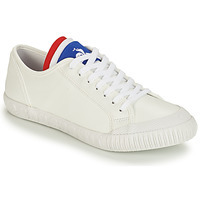 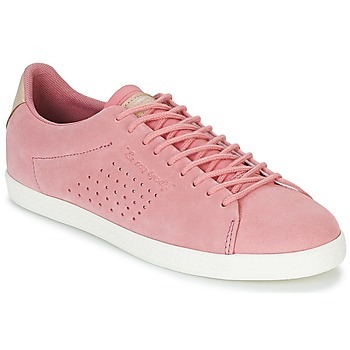 And if you want to wear designer shoes that have amazing comfort, trust brands like Feiyue, Vans and Le Coq Sportif. Do your shopping on Spartoo and buy shoes on sale. 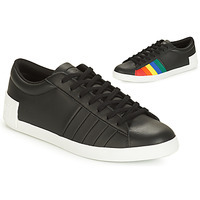 We have trainers for women and high tops for all styles and budgets.